>Getting your carpets cleaned is definitely a top priority for someone that hosts a lot of family gatherings and parties. You want your guests to see you house looking its best. Finding a carpet cleaning service in Bonney Lake area is fairly easy and will leave you free to plan that next party. Even though it’s easy to find different carpet cleaning services in the Bonney Lake area you might find it a little more difficult picking a carpet cleaner company that will be able to meet your needs and that will also be trustworthy and honest. Using our company will make all your worries disappear. We can give you great carpet cleaner and steam cleaner services in Bonney Lake. When you are getting ready for that big dinner party and you notice that you have a few stains on your carpet that you just don’t have the time to get rid of; then you need to call in Guaranteed Cleaning we will be able to get those stains out in a timely manner. We are a carpet cleaning company serving the Bonney Lake area. If your spring cleaning your house and happen to notice your floors could use a carpet cleaning, then maybe it’s time to look into getting our professional carpet cleaners or steam cleaner service. 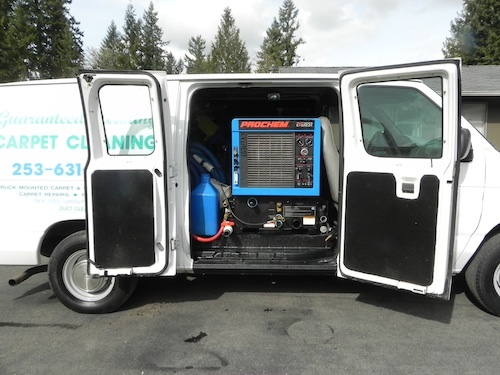 We use steam cleaner truck-mounted system for our customers in Bonney Lake. Having a steam cleaner service done in your home will leave your carpets and furniture looking like new. 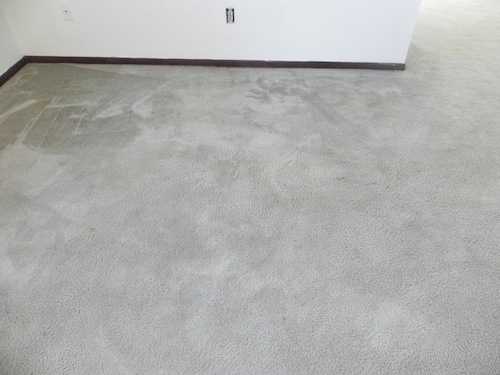 We also provide carpet repair and carpet stretching in Bonney Lake. Ask for details.